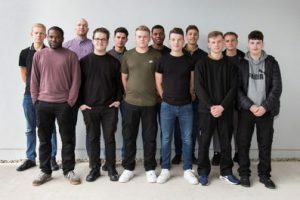 The Academy was founded in 2014 in response to both a noted skills shortage and as a means of providing the UK’s youth with practical, implementable skills, which lead to rewarding careers in the security system sector. Banham Academy provides only the most up-to-date training and apprenticeships, and are a valuable resource for employers seeking to keep their staff at the forefront of the security technology industry. 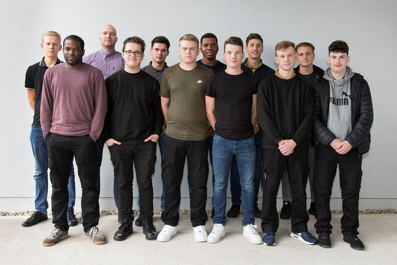 As an accredited body, the Banham Academy offers apprenticeships, courses and traineeships which meet the evolving needs of both students and employers, ensuring graduates of their schemes can take charge of their professional careers safe in the knowledge they’ve been trained by the very best. Representing the training wing of trusted security experts Banham, academy alumni benefit from the lessons learned as a family-run business with over 90-years of real-world experience and unparalleled industry expertise. The latest Level 3 Apprenticeship Standard for Fire, Emergency and Security Systems is available through the Academy, with a diverse student body encompassing both levy payers and SME companies. Banham Academy is currently the only location offering this course in the South East of England, and the accessibility of the course makes it ideally suited to companies of all sizes within the security industry. 12 apprentices from respected security firms are currently taking part in the course, with the next course set to begin in January 2018. There is already much interest in the course, so interested firms are encouraged to enquire now to avoid disappointment.